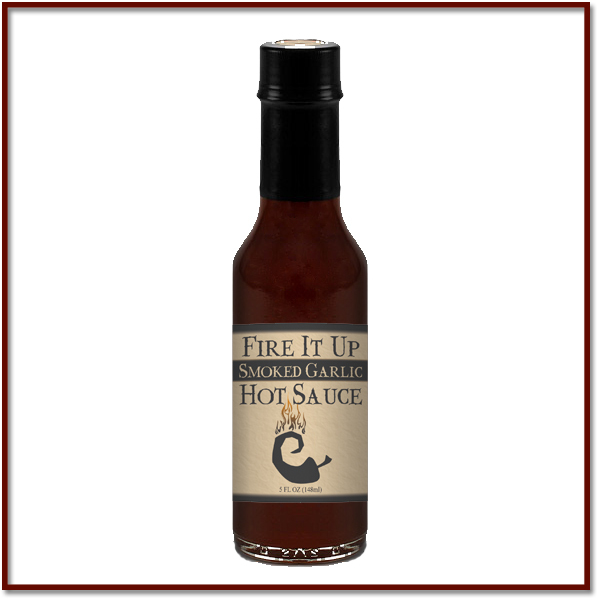 This Ghost Pepper hot sauce has been aged in medium toasted oak to enhance the flavor. 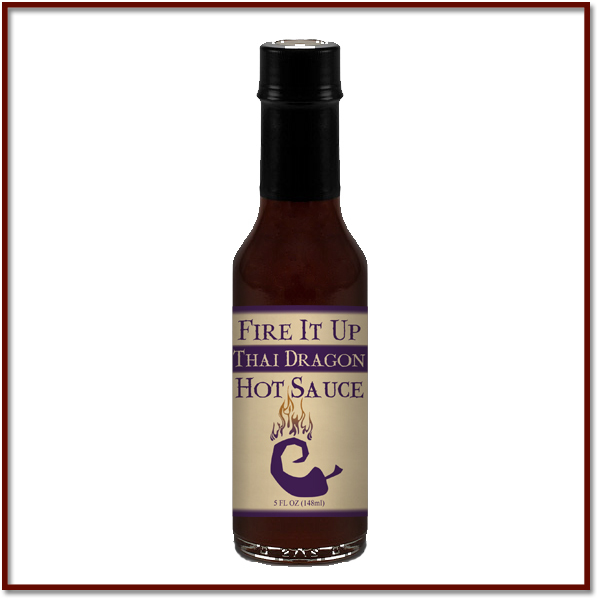 It will deliver a spicy kick to any meal. This hot sauce will leave you with a haunting experience. Great on salsas, pizza, soups, dips, salads and drinks.